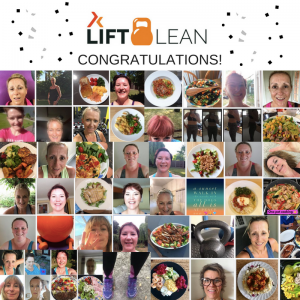 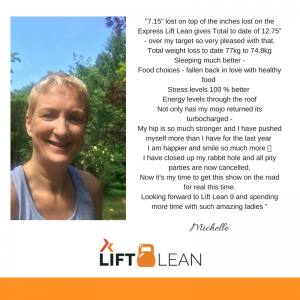 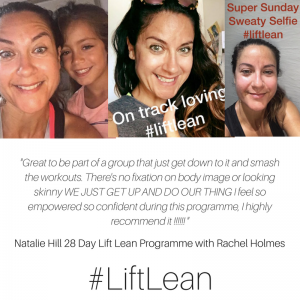 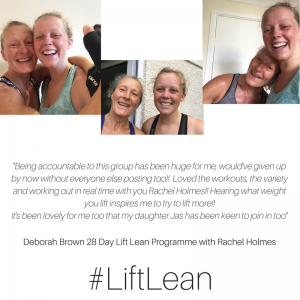 What is Lift Lean All About? 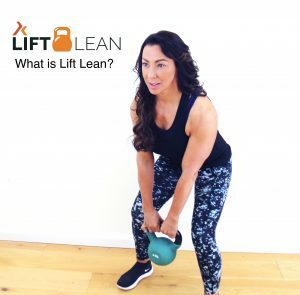 Home » Workout » What is Lift Lean All About? 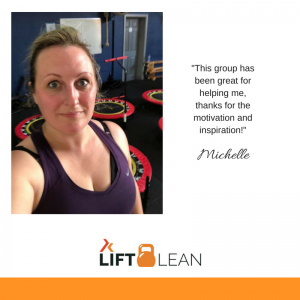 The 5:2 method is a tried and tested weight loss plan providing more flexibility to fit into busy lifestyles and social lives.